I have struggled with my weight my entire life. Even in middle school I can remember being one of the largest people, I was heavier, taller and all around bigger. Since weight has always been an issue, I have been on many, many diets. I have been on diets where I ate as little as 500 calories a day, the Atkins diet and pretty much every diet on the planet. What I found out was that dieting may give me short term results, long term I always ended up close to the same weight. I also found that when I did not eat much, and limited my calories, I was at great risk of breaking bones. In my lifetime I have broken 10 bones and learned the hard way that eating a healthy diet long term is more important than any short term weight loss diet. Making changes that can last a lifetime are more beneficial. I have reversed my severe osteoporosis enjoying my Beyond Healthy Chocolate protein shake every morning and no longer diet like I did when I was younger. For me, eating healthy foods in moderation is key. And, of course Healthy Chocolate is one of the great foods that has changed my life. 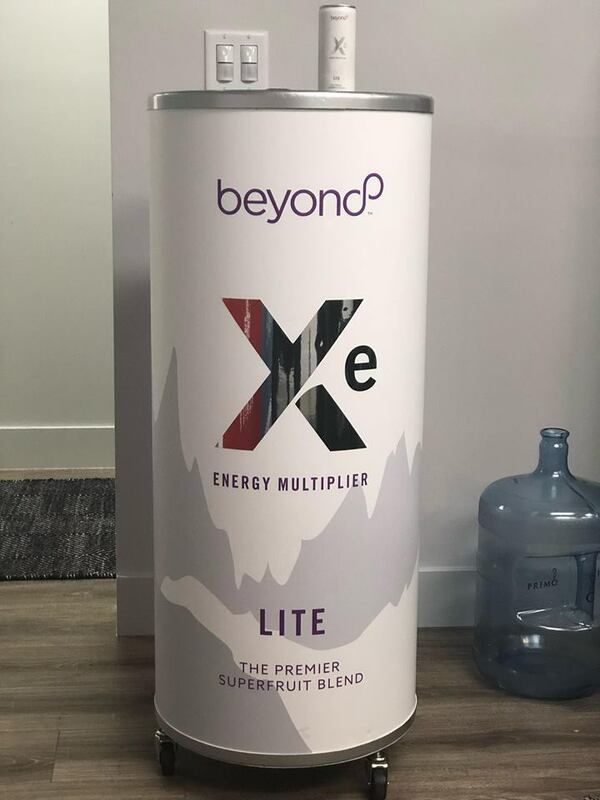 I did learn about a new healthy energy drink called Xe Lite that is just fantastic. Once I learned that the Palatinose™ in the Xe Lite has the ability to burn fat, I was sold. Since then I have personally been drinking 1-2 of these delicious healthy drinks every day. AND, I am noticing weight loss. 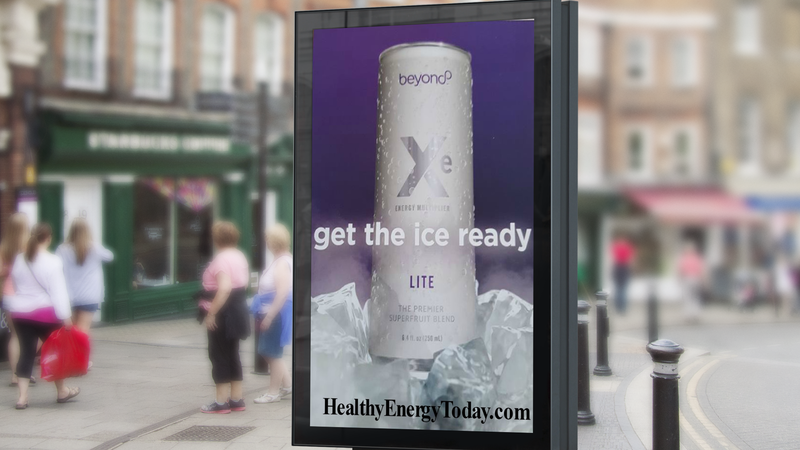 🙂 I thought I would share my fat burn energy hack and what Well Beyond has to say about their newest healthy drink. Read on below. “Our body is programmed to store fat for times when food is not available, we build energy reserves. The main hormone responsible for fat storage is the insulin in our blood. Where high levels of insulin inhibit fat burning and promote fat storage, low levels enable the body to burn fat (as the inhibition is reduced). 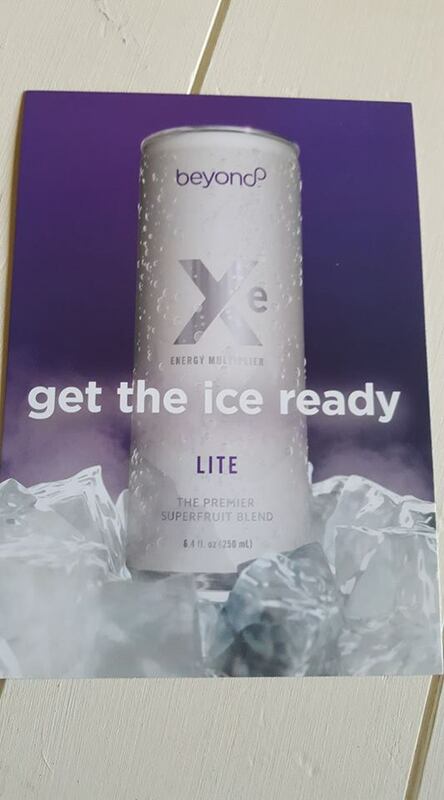 You can order a case of the Xe Lite for just $75 plus tax. Order HERE. Any questions, visit us today at HealthyEnergyToday.com or call us at (941) 216-5727. We are always here to help! When you order and choose subscription, you are eligible for free product every third month for the first year! 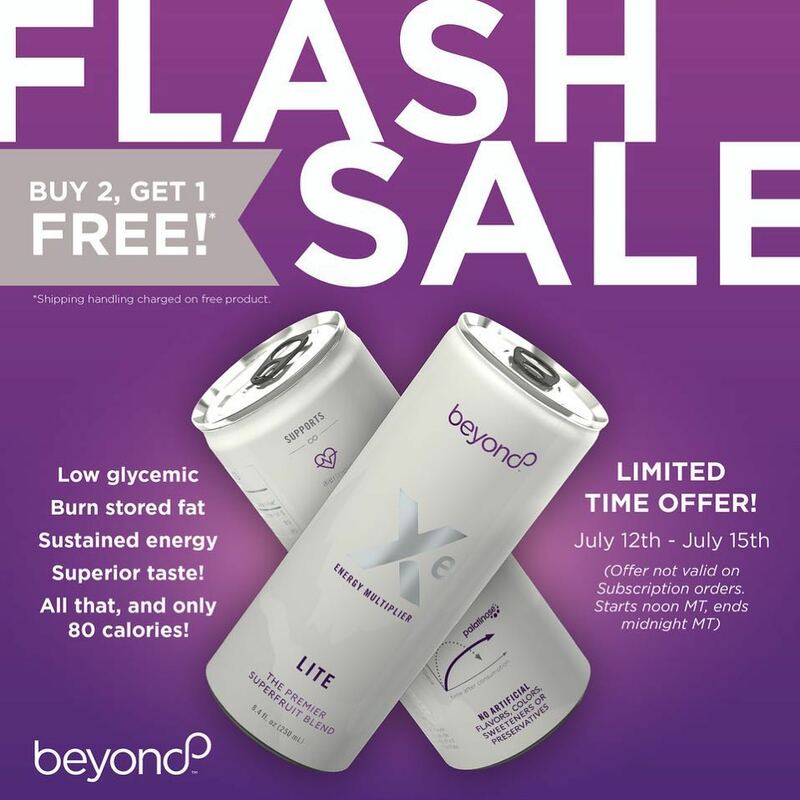 No obligation but a great benefit for those who order monthly! 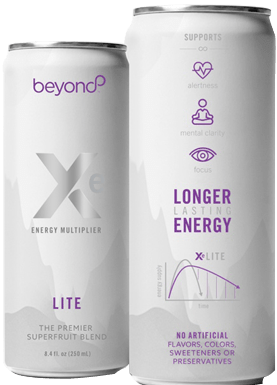 Plus you are not going to want to run out of these energy drinks, in addition to the fat burn, these really do give you LONGER LASTING ENERGY! PreviousIs Standard American Diet Keeping You Healthy Or Cause Of Your Health Problems? For more information click here http://healthychocolateflorida.com .